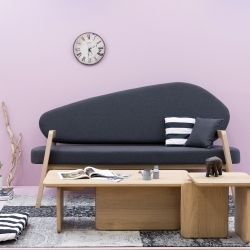 Gaël Manes, creator and founder of Minimalist éditions - is inspired by nature and the majesty of the Kerloas menhir for the creation of the eponymous sofa. 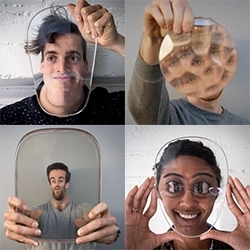 Smaller & Upside Down is a collection of 3D-printed lenses that distort views of faces. 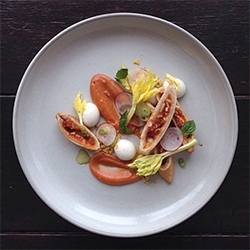 Created by Max Hawkins and Robb Godshaw. 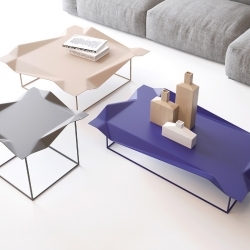 Chen Jian (Amao) designs and develops DIY paper products. 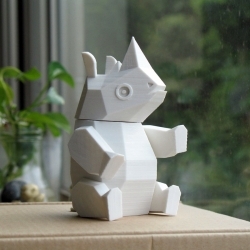 Now he proposes exclusive 3D model for 3D printing that looks like his paper art creations and that is articulated. Please welcome Baby Rhino! 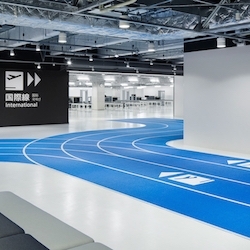 Narita International Airport Terminal 3 opens with running tracks and Muji furniture. 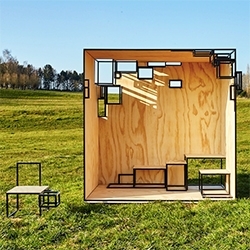 Filip Janssens Jointed Cube outdoor piece which will be at A Belgian Village during the Salone. 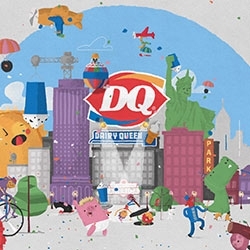 VIDEOThe Mill Chicago helps everyone #getupsidedown for Dairy Queen's new blizzard campaign! 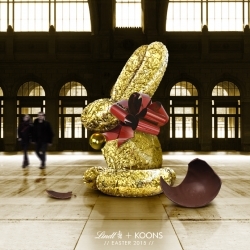 Louis Vuitton – Objets Nomades. 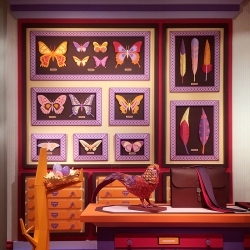 Abitare has a look at Louis Vuitton's entire travel themed collection, offering 16 objects inspired by Louis Vuitton special orders. 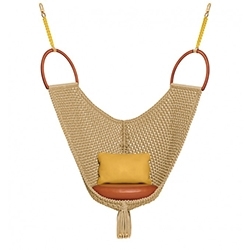 This is the Swing Chair by Patricia Urquiola. 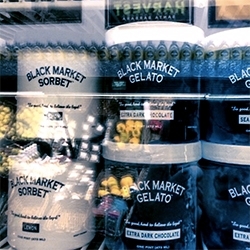 Black Market Gelato - i was pulled in by the black and white packaging, but they hooked me with how delicious (and stunningly fresh and pink!) the strawberry sorbet is. Also espresso is amazing. 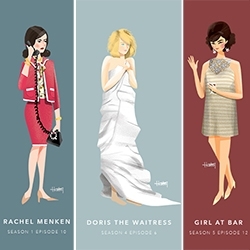 The Women of Don Draper - an illustrated collective of all the women he slept with in chronological order until the premiere last Sunday (more to come!) Beautifully illustrated by Hannah Choi. 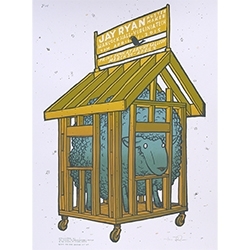 Jay Ryan Sheep in a rolling wooden house poster! Poster for a Jay Ryan lecture and gallery show at Virginia Tech in Blacksburg, VA. April Fool's Day 2015. 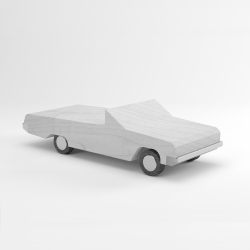 Enrique Diaz-Rato designs three classic lowriders; the 1984 Cadillac Coupe Deville, the 1964 Chevy Impala, and the 1978 Chevy Monte Carlo, sculpted in ash, with walnut and chrome details. 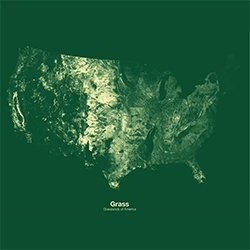 Minimal Maps, an ongoing project that explores how single subject maps can give us new ways to understand our landscape. By Michael Pecino. 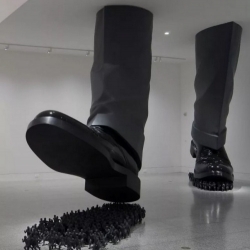 Massive installations and sculptures by South Korean artist Do Ho Suh, examine society’s fascination and obsession with individuality, and draw focus to the anonymity in everyone. 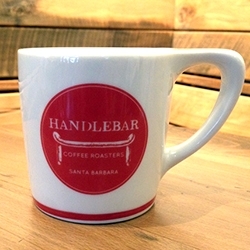 Handlebar Coffee Roasters in Santa Barbara have great coffee, an adorable cafe, and lovely custom mugs by Not Neutral out of LA. 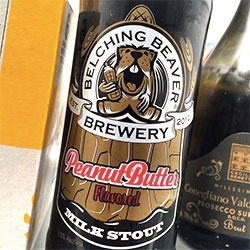 Belching Beaver Brewery of San Diego - delicious beer and adorable beaver logo! Zim & Zou's paper made window installation on display at Hermès Maison Shanghai. 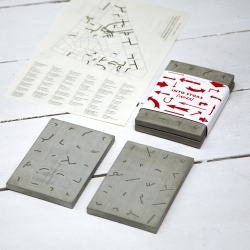 Into Stoas (INDEX) concrete coasters depict an abstract map of the architectural form of the stoas in the historical center of Athens, ready to be filled with ones personal memories, experiences, notes … and coffee stains. 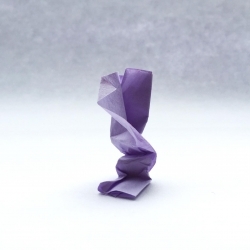 'Origami' abstract paper works by Keiko Mori, for Kilo Collective キロ. 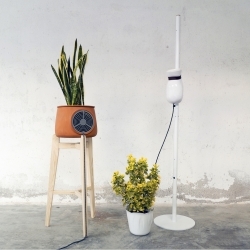 Inspired by unpredictability of nature, the series was made during this year's Sakura period in Japan. FEATUREDPatagonia Worn Wear Tour kicked off yesterday. 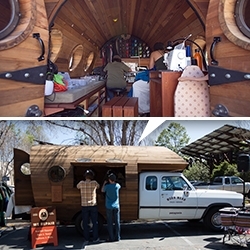 Peek inside the Worn Wear Rig - a biodiesel ‘93 Dodge Cummins D250 fitted with salvaged redwood wine barrels and sewing machines inside and the surprising follow truck! 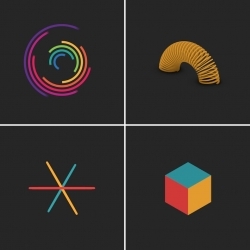 Beautiful Geometric GIFs by Florian de Looij. 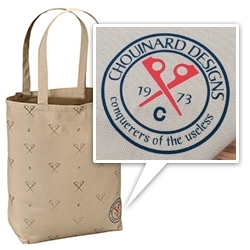 'Conquerors of the useless' - Patagonia X-Pitons Retro Canvas Tote - super soft and rugged and perfectly grocery sized to fit over my shoulder. 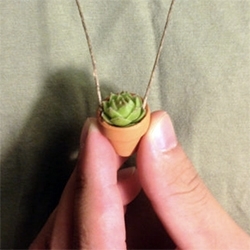 And you can't see it in the photos, but it has a red base! 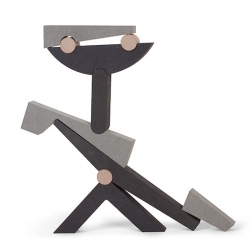 El Balancin from Ludas Ludi is based on two of the oldest and most basic play activities known: stacking and balancing. 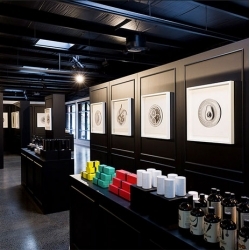 CJ Hendry’s 50 Foods in 50 Days Gourmet Experience in Melbourne. 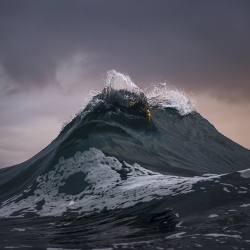 VIDEORay Collins, an Australian photographer, first picked up a camera in 2007, took photos of his friends surfing, to relax after long shifts working in a nearby coal mine. Did not take long to shift focus from surfing to waves. 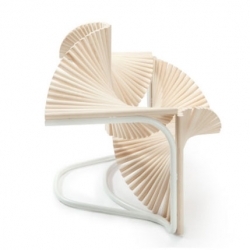 Beautiful chair for Arts on Chairs Duets by Eduardo Benamor Duarte in collaboration with Paulo Coelho. 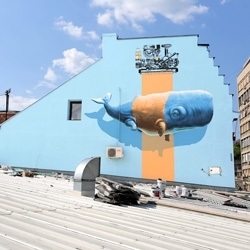 Joyful video about travels and paintings of the street artists duo Nevercrew. Artworks between 2014 and 2015 in Hamburg, Dublin, Cairo, Belgrade, Berlin, Winterthur, on a beautiful song by Bishop Allen. 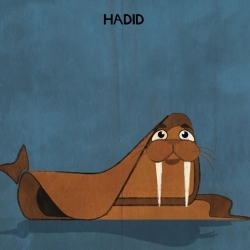 Archizoo: Architects & Animals, 27 Illustrations by Federico Babina. 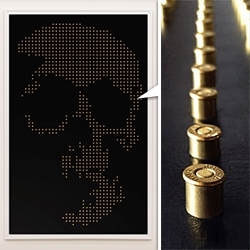 Albedo100 Invisible Bright is a spray with light-reflective properties intended for use on textiles. 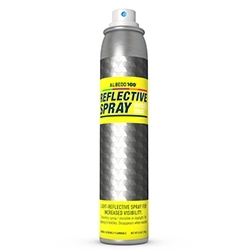 The spray is invisible in daylight but light-reflective in the dark. There is also a version for pets/horses. 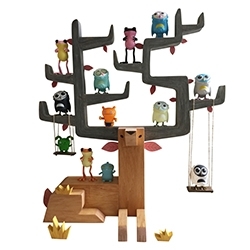 Autumn Stag by Gary Ham - an innovative take on shelving for toy collectors. This stag can fit up to 30 minis. 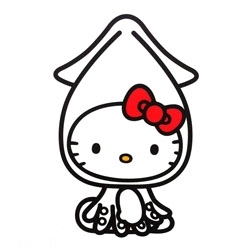 Hello Kitty does cosplay in an exhibit showcasing Japan's regional charms, in collaboration with Tokyo's Fukoku Life Insurance Company, running through June 30. 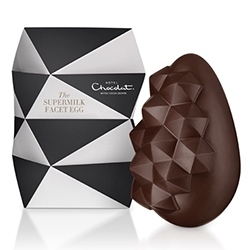 Hotel Chocolat Supermilk Facet Easter Egg - gorgeous shape and fun faceted packaging. 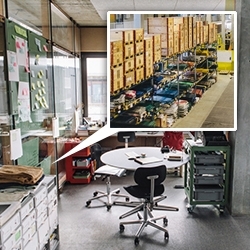 Freunde von Freunden takes us inside the workplace of brothers, Markus and Daniel Freitag! Yes - of the recycled truck tarp awesomeness, Freitag! 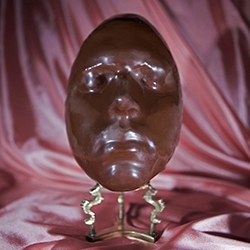 Bompas and Parr 'Eat My Face' - "facial-scanning and 3D-printing technology and employing our expertise honed in jelly mould-making, we are able to create a perfect mould of anyone’s face which can then be used to create an iconic chocolate egg form." 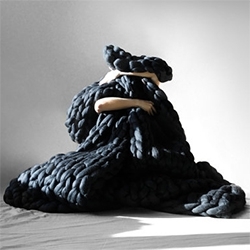 Ohhio super chunky cozy knit blankets handmade by Anna Mo in Ukraine. Lovely photography! 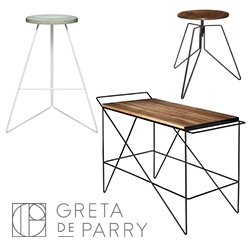 Amazon Dash Buttons - "just press and never run out"
Greta de Parry has a lovely collection of minimal wood/concrete/metal furniture. 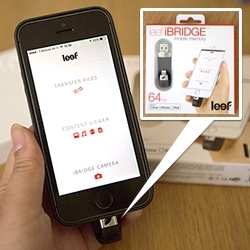 FEATUREDLeef iBRIDGE - hands on with this little lightning to USB mobile storage device that is perfect for transfering/sharing files between iPhones, iPads, and computers. 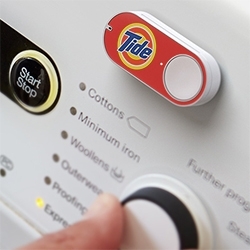 You can even shoot pictures right to it, or play videos/music off of it. 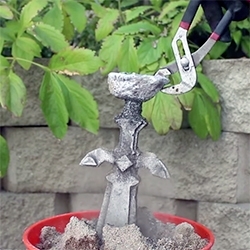 VIDEOGrant Thompson's newest video, 'How To Turn Styrofoam, Into Solid Aluminum' explains how to use a lost foam casting technique to create solid aluminum prototypes. 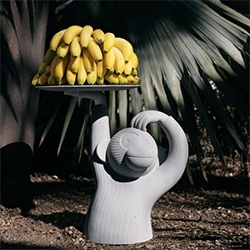 Forget industrial rationality, standard categories of design and the traditional processes on which a project is based. 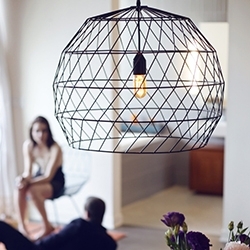 In Trine's atelier in Los Angeles common practice is based on dreams. 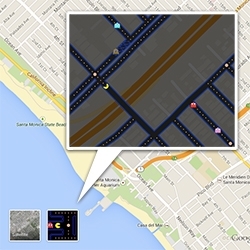 Google Maps Pacman time! Just find an area with enough roads and click the pacman button next to satellite view. 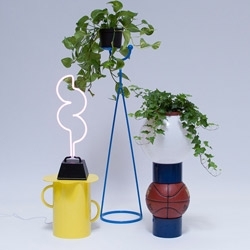 Dmitry Kozinenko, Ukrainian designer seems to be the new talent to follow, are back on the BED to present his new metal work, the collection Windy!